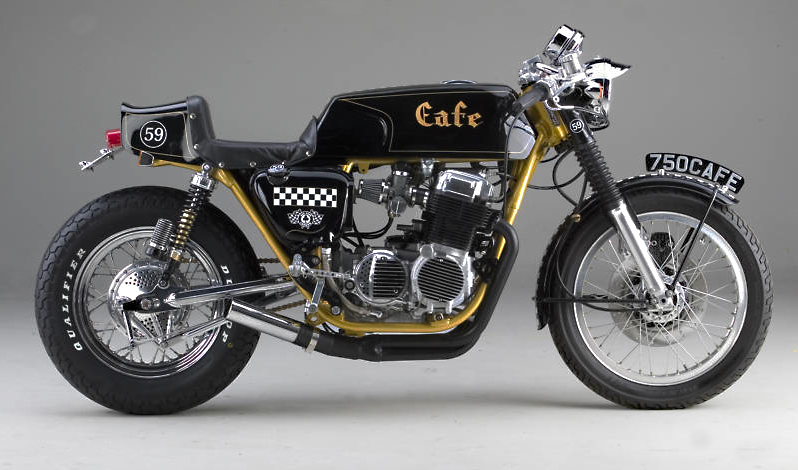 The Café Racer Craze | Hupy and Abraham, S.C. The motorcycle world is a constantly chan ging and growing community. Now more than ever, vintage motorcycles are becoming an increasingly popular hobby platform, with café racers and similarly modified styles often leading the historic charge. Originating in the U.K. during the early 1960’s, the term “café racer” was allegedly coined to define the modified race bikes that were used primarily for short trips to cafes, and other drinking establishments. Predominantly British models such as Norton, BSA and AJS, these early models were stripped down to the basics in the interest of going fast with 100 mph being the magic number. Today, café racers and modified variations are being made out of all types of motorcycles, both new and old. Vintage events are growing in both number and size, including races like the AHRMA vintage run at Road America this year. It’s important to remember that motorcycle riding is an inclusive family, especially as that family continues to expand.